Finding the perfect web solution for your business. 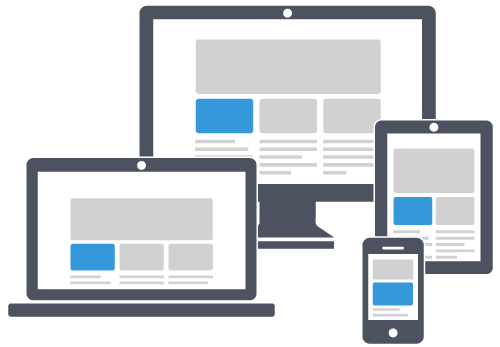 We take the time to learn about you and your business to find web solutions that will suit your needs and the needs of your customers. You are not limited to services that we offer. If you need a solution that we don’t offer, we have many partners that we work with to provide additional services. This also means that you can scale up and add additional services are your business grows. Using Google Analytics to monitor your website? If you’re not using Google Analytics then you should be. Businesses who invest in websites but do not monitor their performance are missing opportunities to increase the value their website adds to their business. Google Analytics allows you to track the activity of visitors to your website and track goal conversions. You can monitor where your sales come from and identify potential barriers to conversion. Use our online project management tool to manage tasks and track progress. Now you get to use the same awesome online project management tools we use. Login to view the progress of your project. Project managers can create new tasks and allocate them to the right people to increase collaboration and improve communication. All your project communications are in one place. Personalised to-do lists, calendars and gantt charts simplifies the whole process. Thinking of using Google Business Apps? Join the other businesses who have opted to use Google for their productivity apps. E-mail, calendars, sharing documents and collaboration all work straight out of the box with Google. No messing around with e-mail from one provider and document sharing from another. It’s pretty easy to move across too. If you’re a small business looking to use or move across to Google Business Apps then get in touch. Google boosts ranking of secure HTTPS websites. Google Image Search removes the ‘View Image’ button.